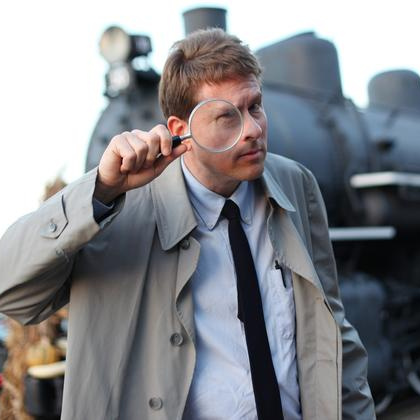 Channel your inner super sleuth or just sit back and enjoy while actors provide the entertainment with a buffet dinner in the Lakeside Dining Room on Saturday, March 2, from 6 to 8pm! A prize will be awarded to the guest who correctly guesses who dunnit! Reservations are required; tickets are $40 per person and include dinner and show. Website Produced with Pride in Appalachia by Starry Eyes Media.